International moving is a serious investment, and mover supplies make up for a considerable amount of these costs. Some expenses cannot be spared when talking about long-distance moving, like moving insurance or moving truck rental. However, movers equipment and supplies can be easy on your wallet if you follow a few simple rules. 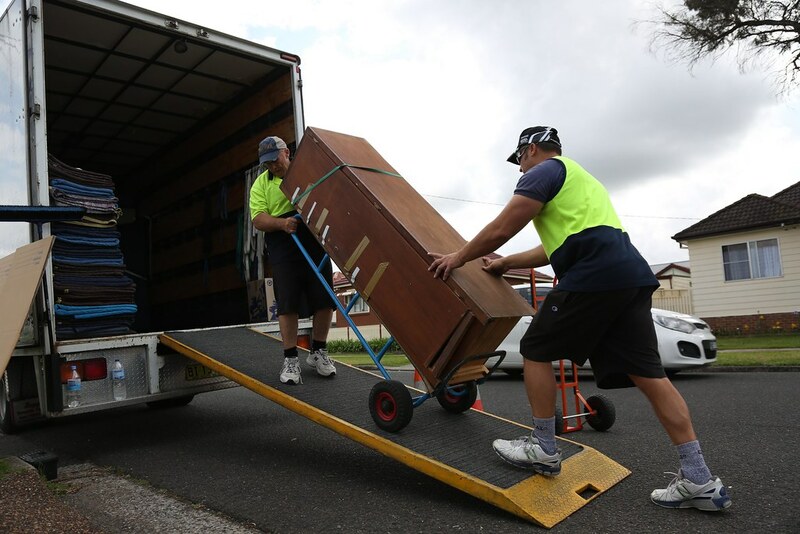 Some mover supplies for international moving are worth investing into for the safety of your belongings. At the same time, others can be acquired for a minimal price or even free. The downside is you will need to invest some time into finding and acquiring them. At the end of this article, you will be able to decide if this makes sense for your situation. Professional moving floor runners can be found at most moving equipment suppliers. They are meant to protect the flooring of your old home while moving out. Of course, you can take them with you and use them for moving into the new home, too. However, they take up space and can add to your moving bill. Instead of buying floor runners, you can just use your old carpets and blankets. Hence, you will avoid scratching the floor while moving heavy items without paying extra. However, keep in mind these should have adherent, slip-proof surfaces. Although efficient for their purpose, there are few cases in which carpet shields are needed. Before beginning to pack and move, you should always get precious carpets out of the way to avoid damage. If this is not possible, try covering them up with a blanket. Some packing supplies are seriously overpriced and can be replaced with everyday items. However, others are just not worth bargaining over. To reduce moving costs, you must be willing to give up organization and mix & match your belongings for maximum space efficiency. Boxes are by far the most overpriced moving supply available at the moment. A quick visit to your local grocery store or supermarket will solve this is issue for free. You can find boxes for specific appliances like TVs at the electronics department of a hypermarket or in a specialized store. In most cases, these mover supplies can be easily replaced with things you need to move anyway. Pillows, blankets, and carpets will be just as efficient at protecting your belongings as professional ones from moving equipment suppliers. Bubble wrap might make sense if you have a lot of fragile items. Fortunately, you can find plenty of bubble wrap at your local electronics store. Stretch wrap is optional, for items that are sensitive to water damage. Unlike other supplies, this cannot be reused so you might need to buy it. Chances are, you have plenty of paper products you will not take with you. Flyers, newspapers, and old magazines will be just as good as professional paper wraps you can pay for. However, they have one downside: They are not water resistant. If you do not have an impermeable box and fear water might get into your cargo, packing peanuts are the way to go. Note: For sensitive, expensive items like pianos, it is recommended to hire a specialized company. However, if you have some helping hands from your friends, you can use a special dolly to move your piano. Our tips and tricks for moving pianos might also be helpful. Generally, you should not try to cut costs when taking about loading and transportation supplies. Doing so might result in greater costs if something goes wrong. Furthermore, it could take an unjustified amount of time – which is far more valuable than money. However, you don’t need a moving supply company since these can be found in most hardware stores. These will save you a lot of effort and are generally cheap to buy or rent. If you are moving large and heavy items, it’s not worth saving money on these. After all, your time and health will be on the line. If you don’t know which one to choose, you can read our guide to dollies vs. hand trucks. Just as with dollies and hand trucks, ramps cannot be replaced – but you can rent a truck with a built-in ramp. It’s generally advised to invest in lifting and rigging equipment, since improvised ones are a serious safety hazard. In addition, lifting nets can also be used to secure your cargo. These are generally useful and do not cost a significant amount of money. However, lifting and rigging slings and/or nets can also be used to keep your items in place. These are meant to stabilize the load during transportation. If your items are not particularly heavy, they can be replaced with straps, slings, and nets. However, they make sense for bigger cargos. In many states, these are required by law for large vehicles – especially ones that carry heavy loads. Never cut costs on safety signals. Be selective with what you take with you. Apart from local legislation that should always be studied before moving, think about your costs. Chances are, it will make more sense financially to leave some items behind and acquire new ones at your new location. Large and heavy appliances are the costliest to move, so moving an old fridge across the continent or ocean makes little sense. Always make a checklist and follow it throughout the moving process. Check local legislation regarding freight weight. Vehicles surpassing a certain weight limit are not allowed to be driven on some roads. To avoid considerable fines and accidents, inform yourself and prepare an itinerary beforehand. Try to calculate the approximate weight of your cargo and rent a matching truck. Replacing packing supplies with your own pillows and blankets is a great space-saving and cost-reducing practice. However, you should always pack a set or two separately for easy unpacking when you arrive at your destination. Chances are, you will not be able to unpack all your things in one day. Rummaging through all your boxes looking for a blanket is not something you want to do at 11 PM after a whole day of packing and traveling. Always pay attention to weight distribution inside a moving truck or container. Place large and tall furniture items on their side to stabilize the load. However, always place electronics and appliances in upright position and secure tall ones. 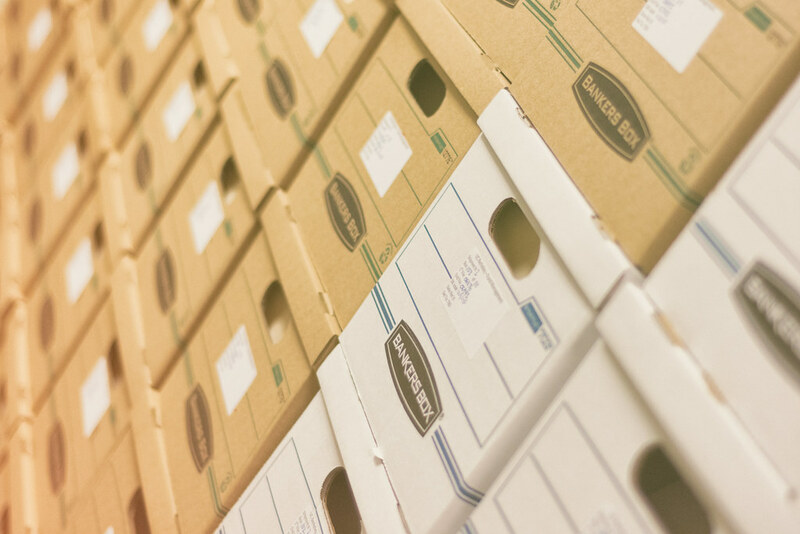 Always label your boxes and try to keep them as organized as possible. We mentioned this aspect will be affected by cost-reducing moving practices, but math and quantum physics taught us there can be order in chaos. On a more serious note, mixing and matching items from each room is the best way to save costs and not lose track of them. Here’s a short recap of our article on reducing costs of moving supplies. Floor runners & carpet shields. Sea & air freight containers. Generally, loading & unloading mover equipment and supplies. We hope our article gave you some insight on what long-distance moving is about and how to cut costs. Now, you should be able to relocate internationally or across the country with minimal costs. Remember, though: Nothing is more valuable than your time and health, so don’t protect your budget by risking either of them.